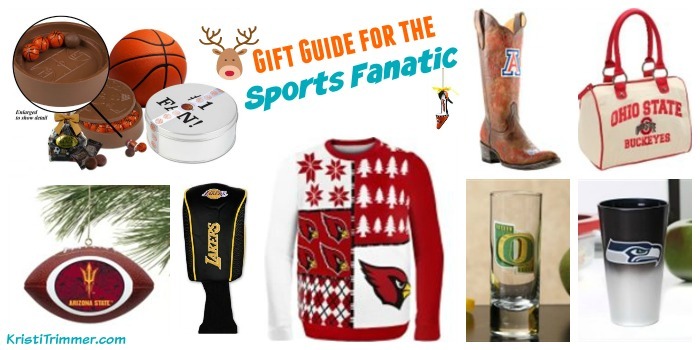 Sports Fanatics might just be the easiest to shop for. So many awesome things to choose from. This year, Ugly Sweaters and men’s pajamas have hit in a big way. I’m just showing my Arizona teams, but they are available for your fave as well. Maybe your sports fanatic wants to outfit their entire kitchen or bar with their favorite team? From pilsner glasses, mixing glasses, steiners, shot glasses, and even wine glasses, you can find just what you are looking for at Fanatics.com. That's where these examples came from. Maybe your sports fanatic loves chocolate? I mean, seriously, how could they not? Check out these Chocolate Replica Stadiums and Arenas by SportsChocolates.com. They have baseball, football, basketball, soccer, hockey, lacrosse, tennis, golf, even ones for the band and for poker and craps. Need extra balls? Grab them here. For my fellow women sports fanatics, there are a few things you should see that are out. There are about so many different types of boots, far more than what I can show you here. They have rain boots, snow boots, cowboy boots, and fashion boots for teams in everything from college to hockey. Another big trend this year for women sports fanatics is having some pretty cute bags decked out in your sports' teams colors. From Bowler purses to Shoulder Handbag Purses and everything in between. There are over a dozen designs and can be found for your favorite team. Now let's talk Christmas decorations. From ornaments, to stockings, to even flags to fly outside your house, there are SO many choices to choose from. How cool would it be to have a tree devoted to your favorite team? I had NO idea that there were so many different sports themed things for your kitchen! Holy fanatic, Batman. I mean... would you do your whole kitchen in your team colors or just pull these out on game day? Maybe your sports fanatic likes to play games or hang out in the pool? Check these ideas out. 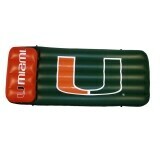 That pool float looks good right now while I'm in 20 degree weather in Alaska! There are a lot of clothing choices for sports fanatics. Women's shirts and accessories has blown up lately. There are always things for your man. And of course your baby and kids can get in their gear to support your favorite team. Here are the best ones I found. 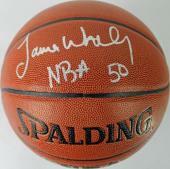 There is also the world of sports memorabilia and collectables. Who knew? Love the arizona cardinals cardinal sweater, it’s great.